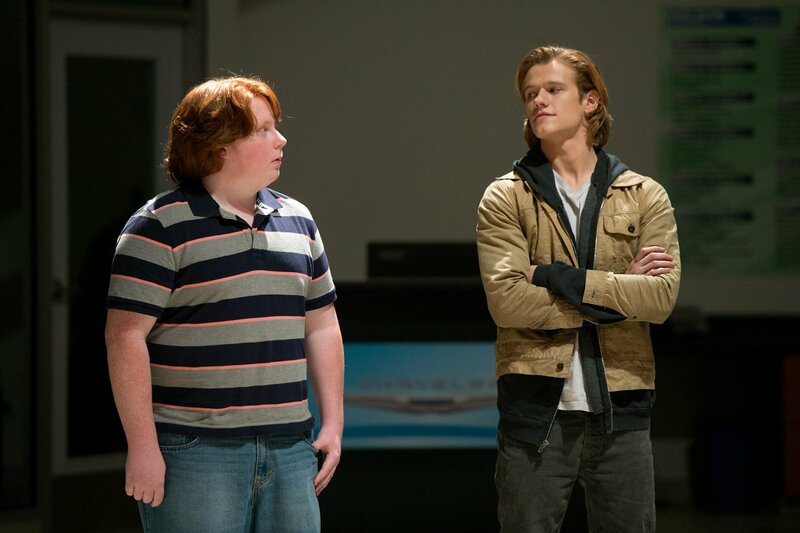 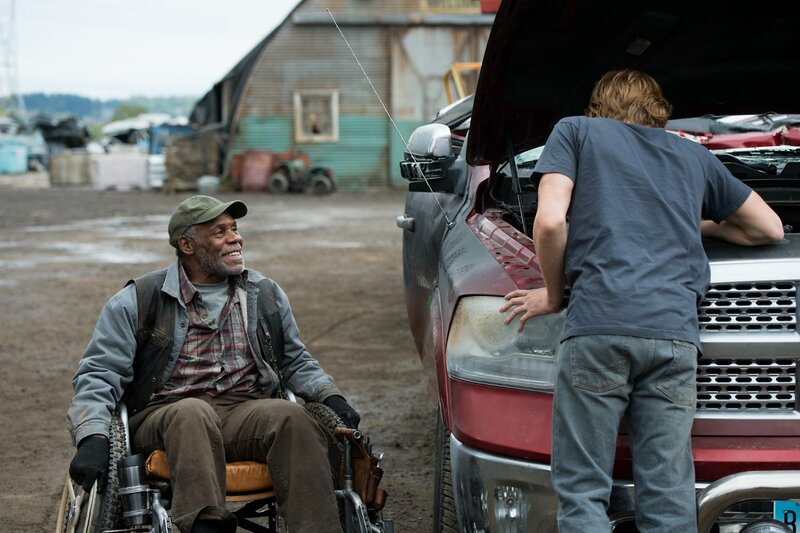 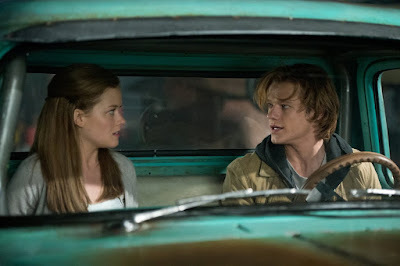 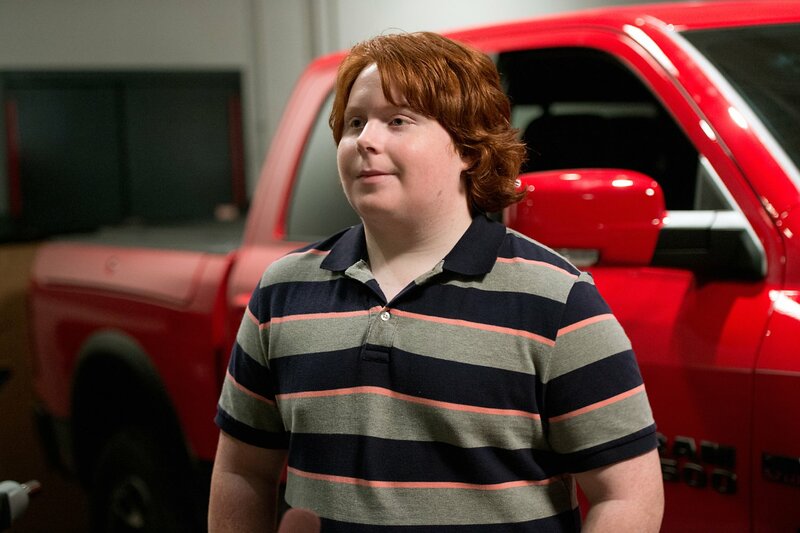 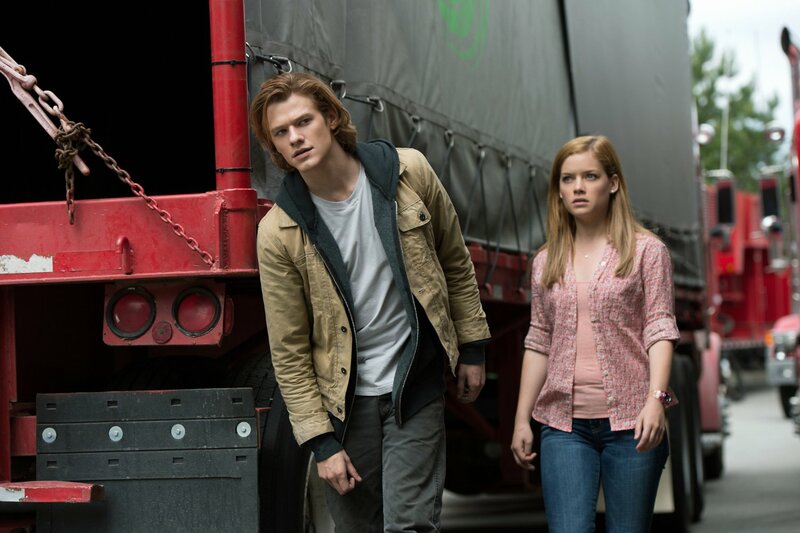 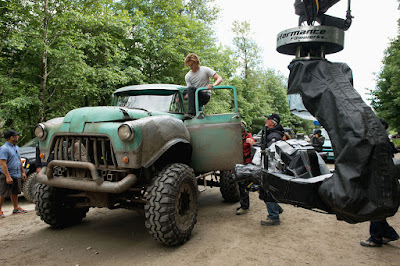 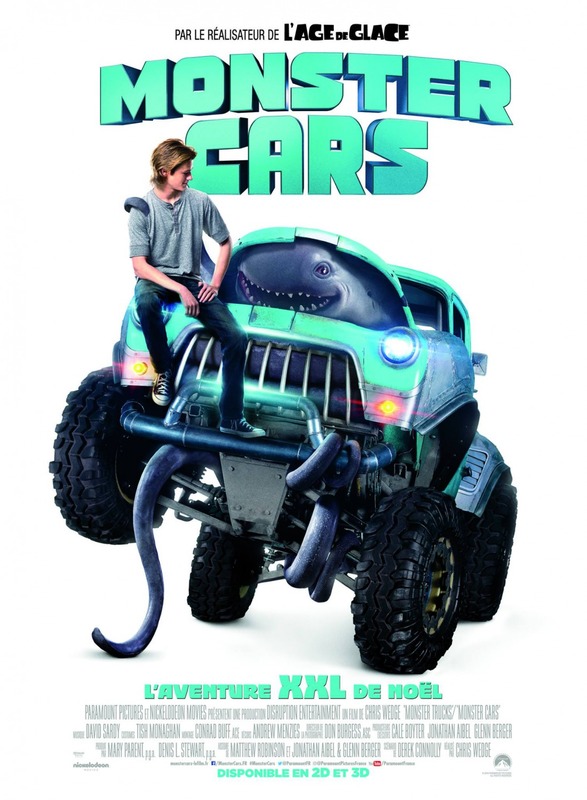 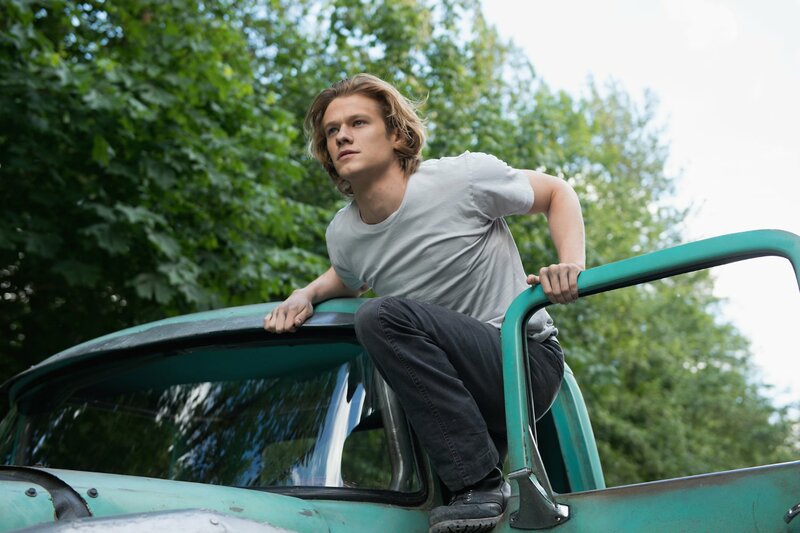 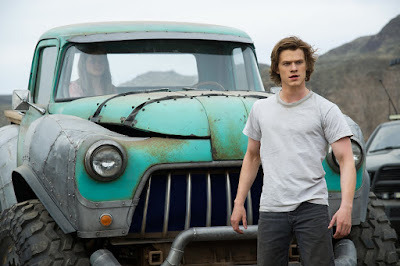 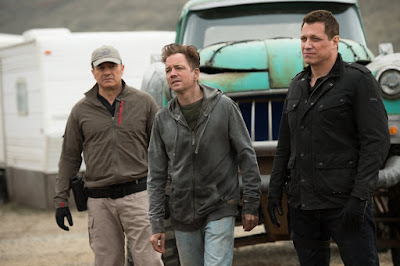 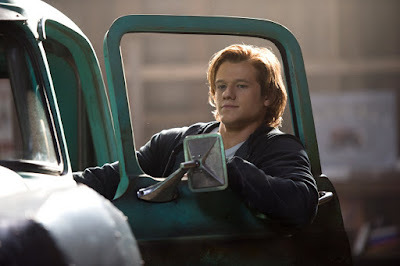 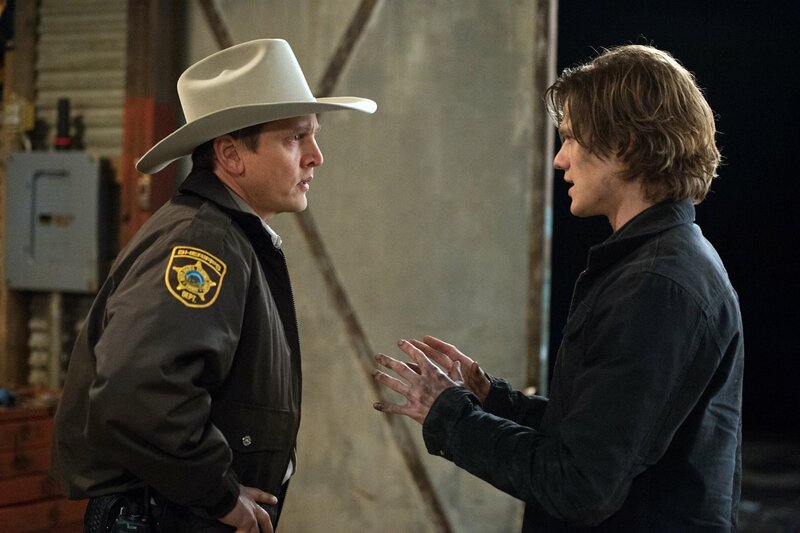 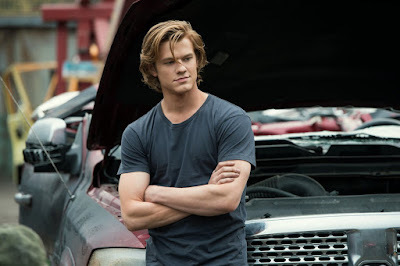 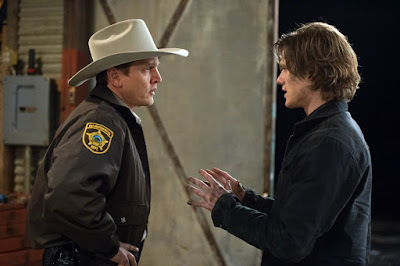 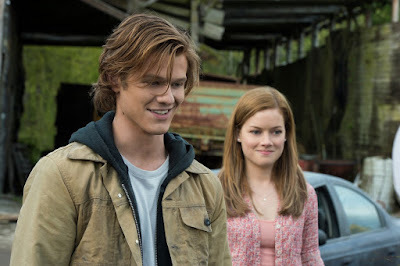 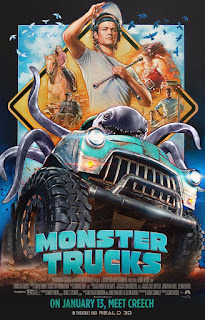 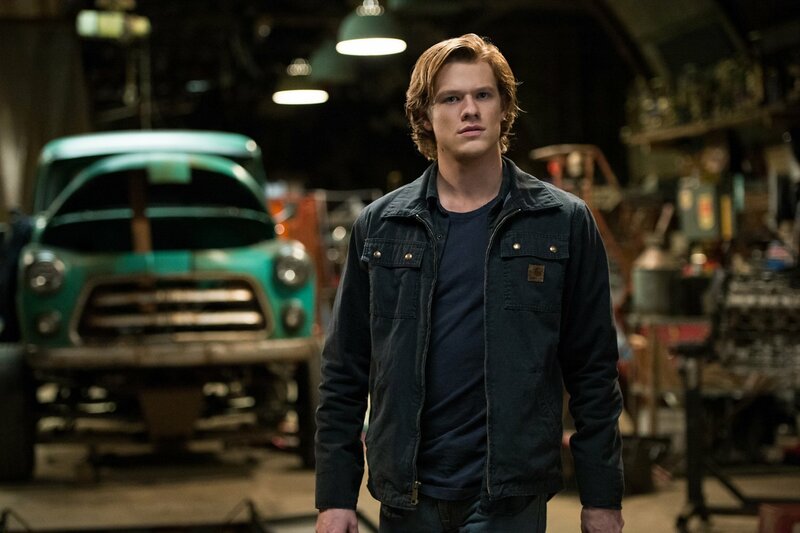 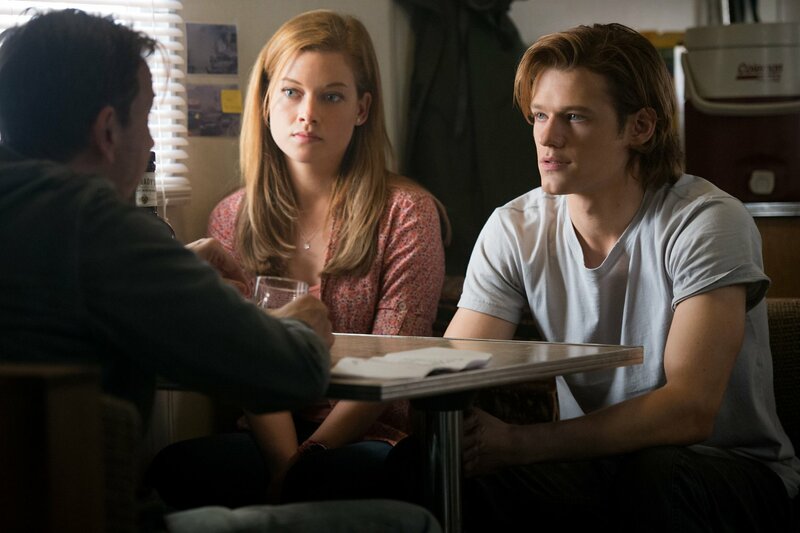 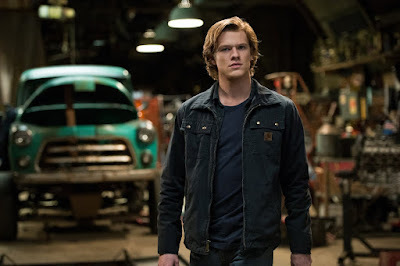 "Monster Trucks" is an action comedy that stars Lucas Till ("MacGyver") as a high school senior desperate to get away from the life and town he was born into, so he builds a monster truck from whatever spare parts he can scrounge from scrapped cars. 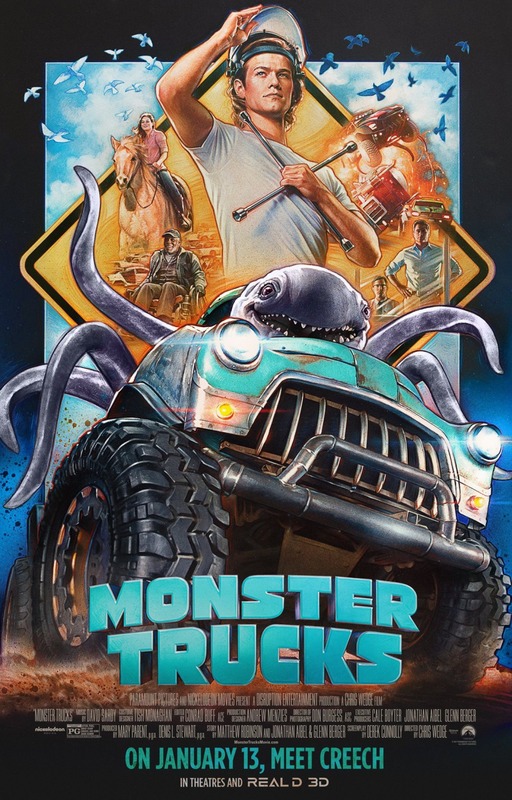 He gets some unexpected help from a mysterious creature that was displaced from a nearby oil-drilling site by an accident. 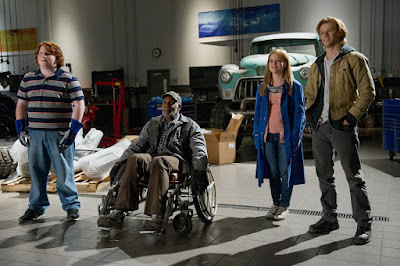 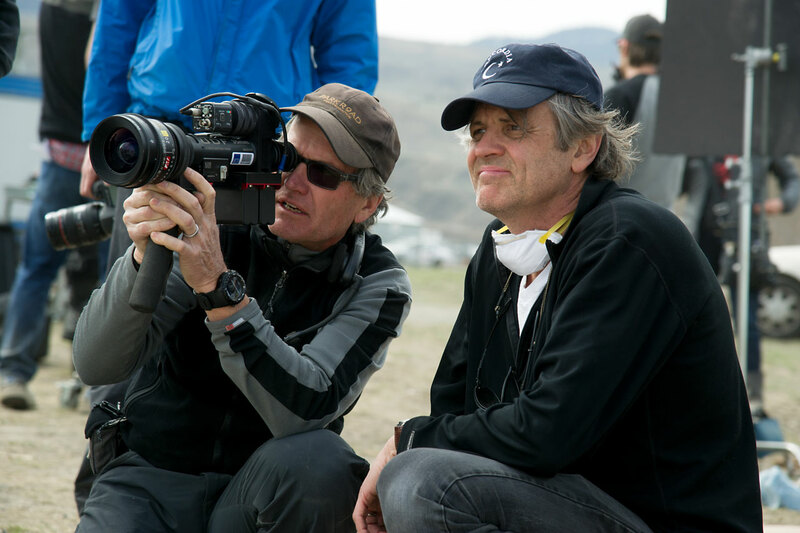 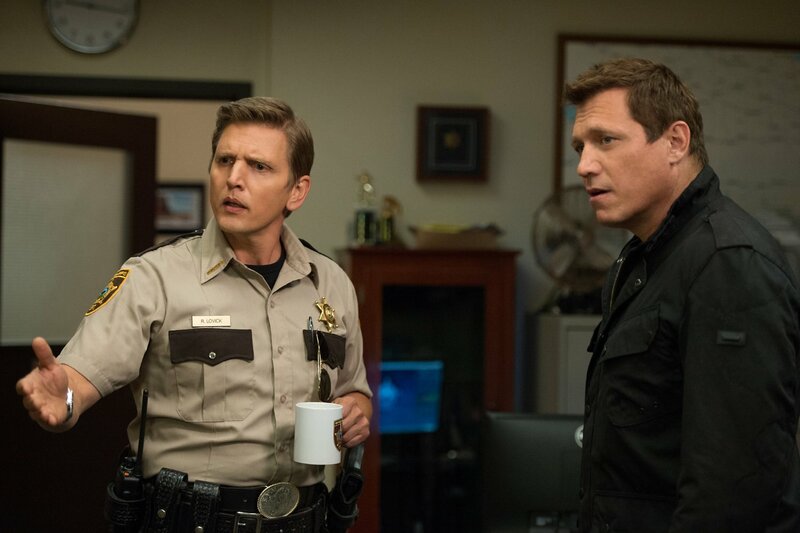 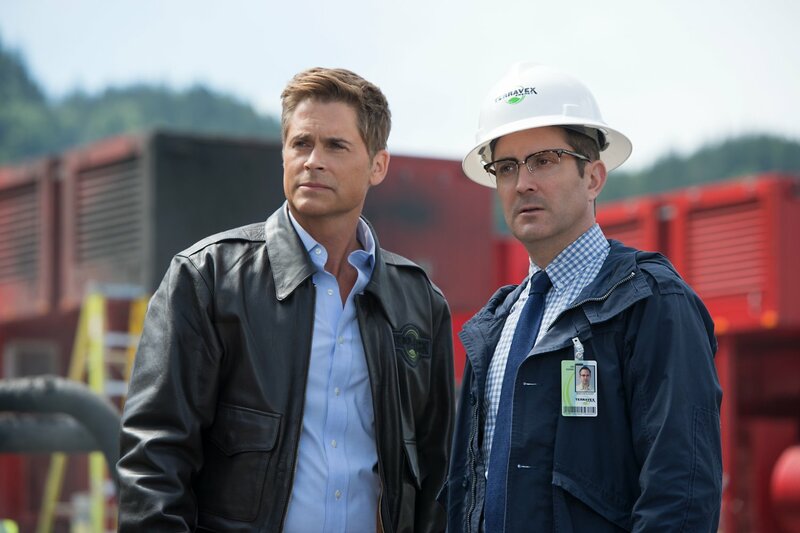 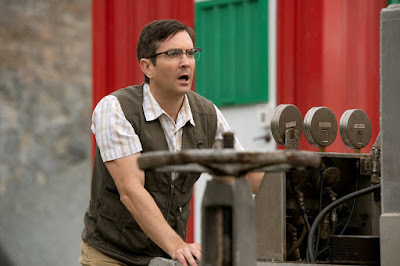 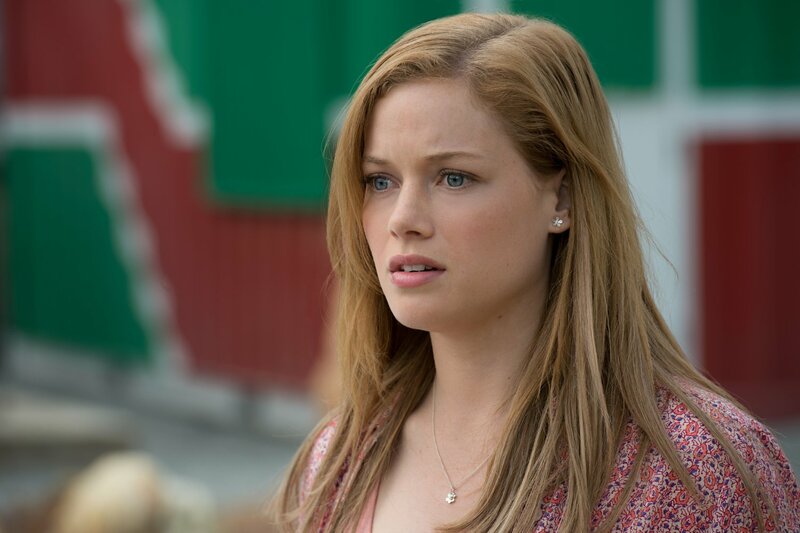 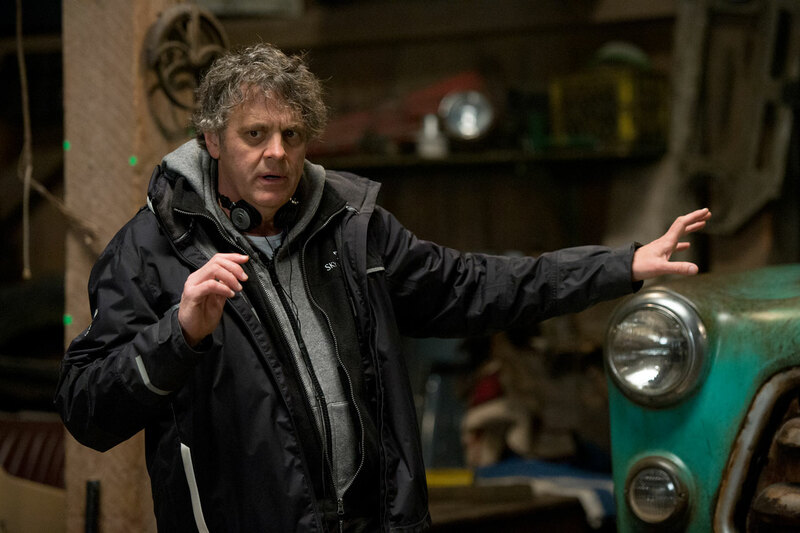 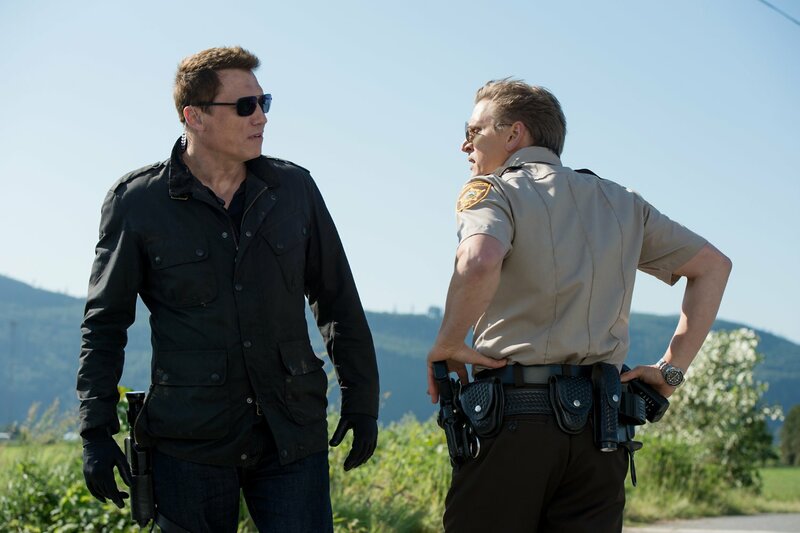 Directed by Chris Wedge ("Ice Age") from a script by Derek Connolly ("Jurassic World"), the film also stars Jane Levy, Barry Pepper, Thomas Lennon, Amy Ryan, Danny Glover, Frank Whaley, Samara Weaving, Tucker Albrizzi and Rob Lowe. 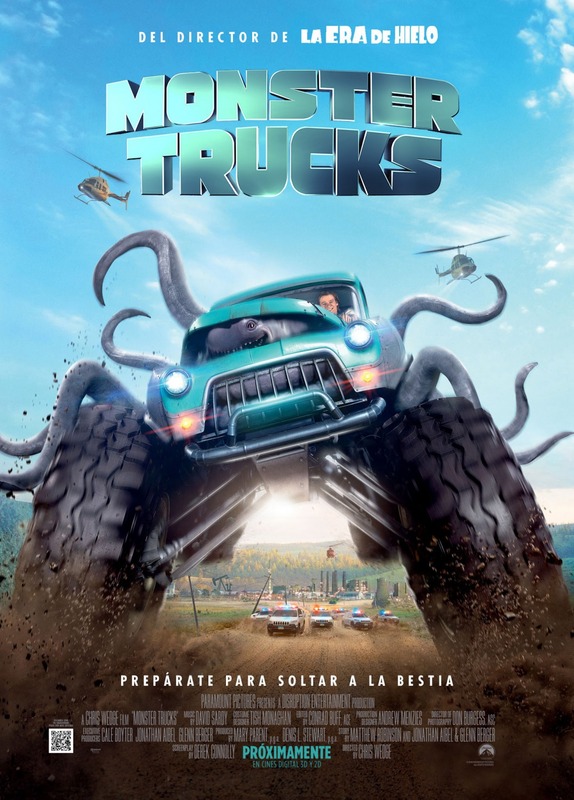 "Monster Trucks" opened in theaters on January 13th to mostly negative reviews and modest box-office results, grossing $10.5 million in its opening weekend versus an estimated $125 million production budget. 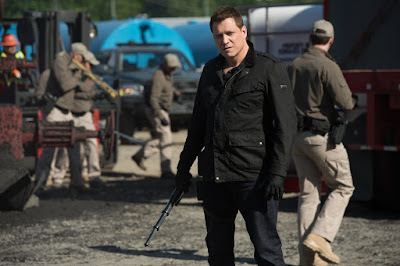 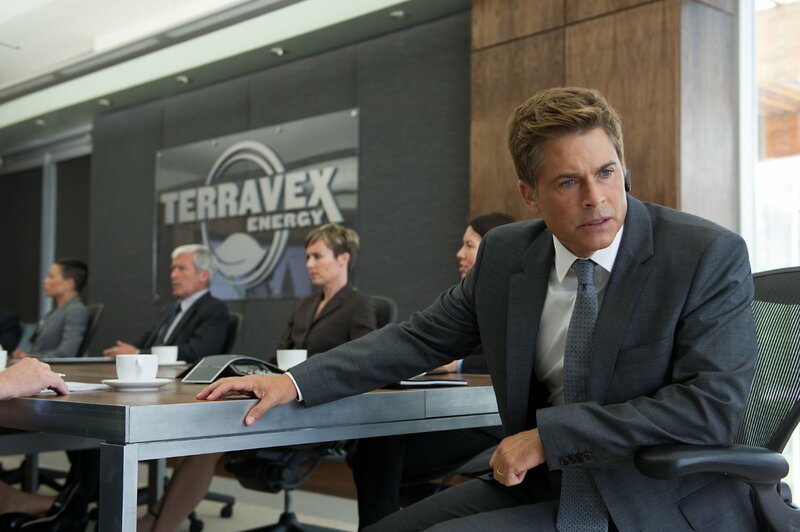 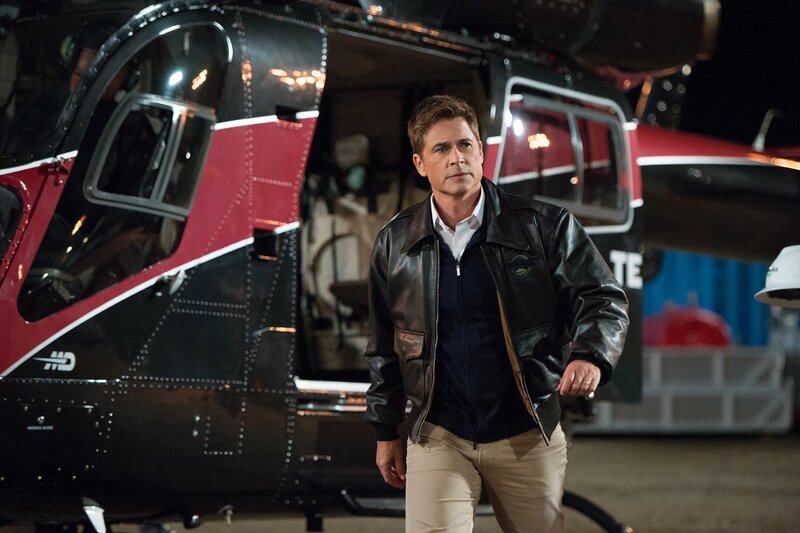 In September, 2016, it was reported that Paramount will be taking a $115 million writedown on the film due to expected poor box-office performances. Looks like they were right. 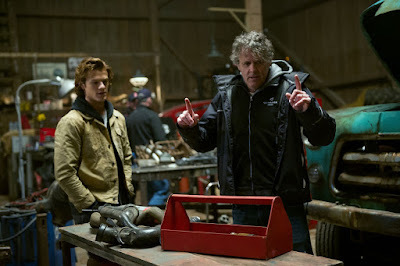 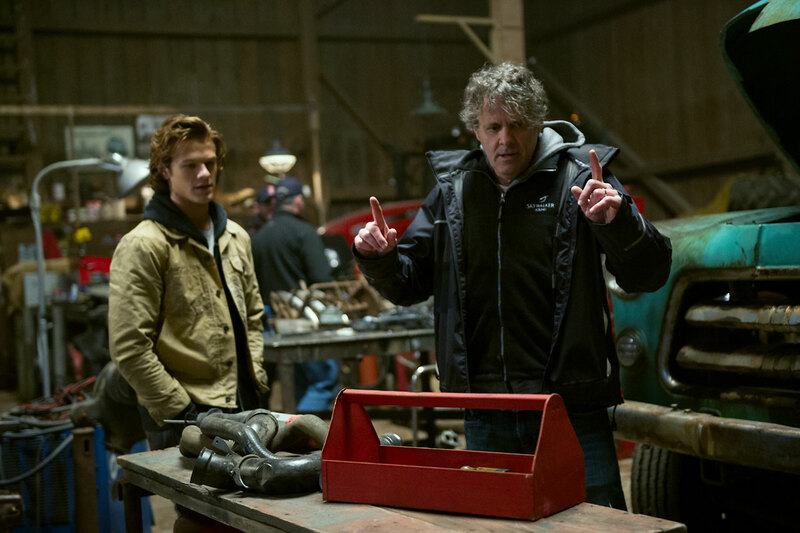 "Looking for any way to get away from the life and town he was born into, Tripp (Lucas Till), a high school senior, builds a Monster Truck from bits and pieces of scrapped cars. 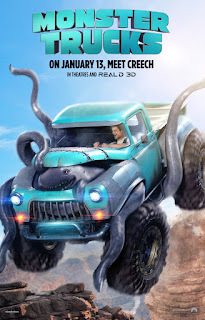 After an accident at a nearby oil-drilling site displaces a strange and subterranean creature with a taste and a talent for speed, Tripp may have just found the key to getting out of town and a most unlikely friend. 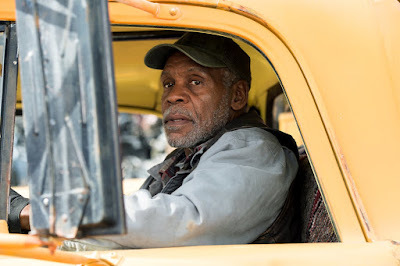 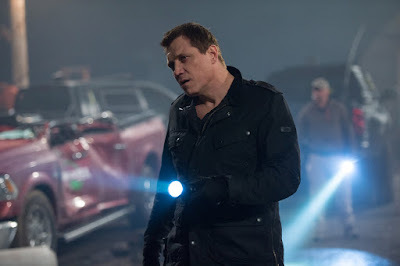 Melding cutting edge visual effects and state-of-the-art CGI, Monster Trucks is an action filled adventure for the whole family that will keep you on the edge of your seat and ultimately touch your heart."